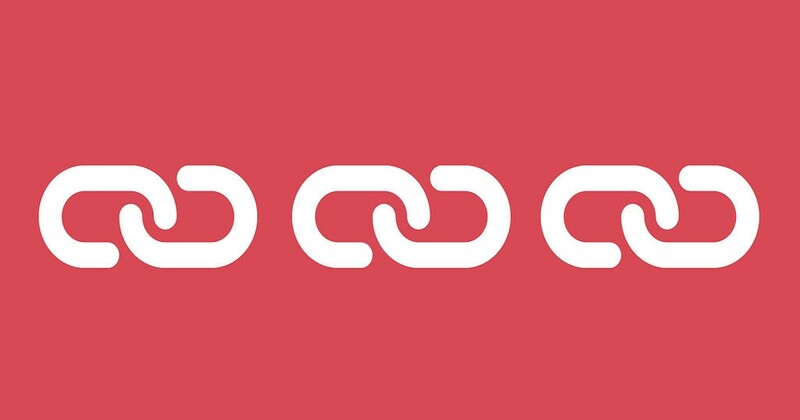 How many back links before you hurt your site? The one thing being discussed in the SEO world it seems continually is back links and the best ways to use them without getting any penalties. How many links to add each month? How many back links is the right number before positive increases in rankings becomes a negative result? Well we are currently testing this theory as we believe there isn’t an actual number but in fact it varies for each site. How many back links have been added per month, check out ahrefs.com and see how many inbound back links have been added over any given time. Too many could flag potential issues. We’ll have some more data on this very soon…..